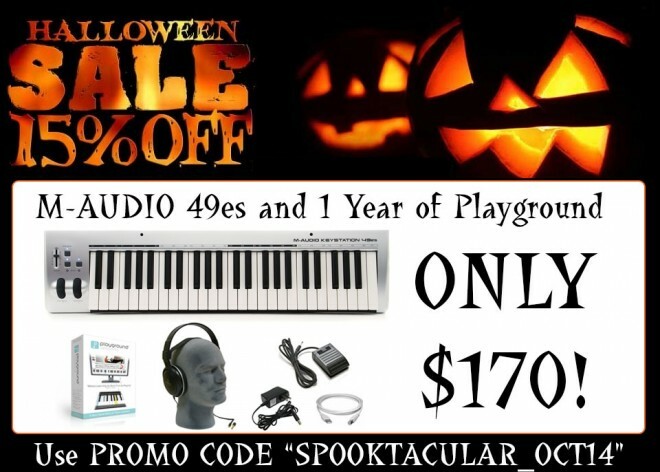 Or enjoy learning how to play the piano with any of our other keyboard bundles, memberships or gift codes for 15% off. Hi, I would like to get a deal and I am just wondering about the weight for shipping…I would like the 49 key or 61 key shipped to NZ. Can you advise the different shipping costs please. Hey, Abi. Unfortunately we currently only ship our keyboards to residents within America. Shoot me an email at david @ playgroundsessions . com and I’ll get you hooked up so that you can get a keyboard.